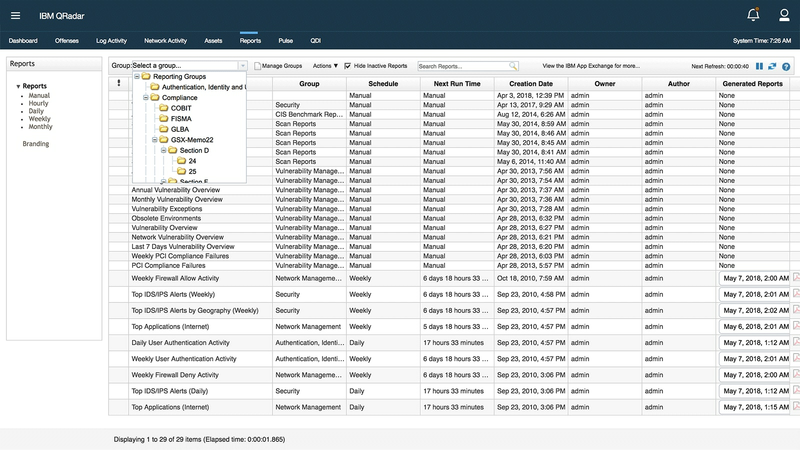 IBM® QRadar® Security Information and Event Management (SIEM) helps security teams accurately detect and prioritize threats across the enterprise, and it provides intelligent insights that enable teams to respond quickly to reduce the impact of incidents. 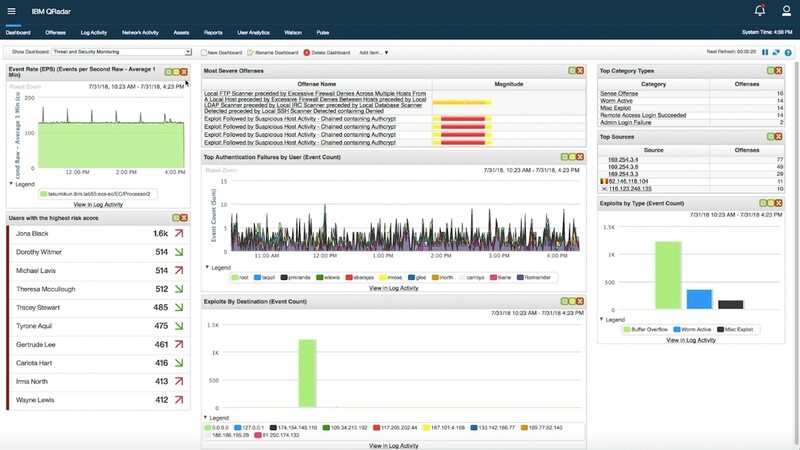 By consolidating log events and network flow data from thousands of devices, endpoints and applications distributed throughout your network, QRadar correlates all this different information and aggregates related events into single alerts to accelerates incident analysis and remediation. 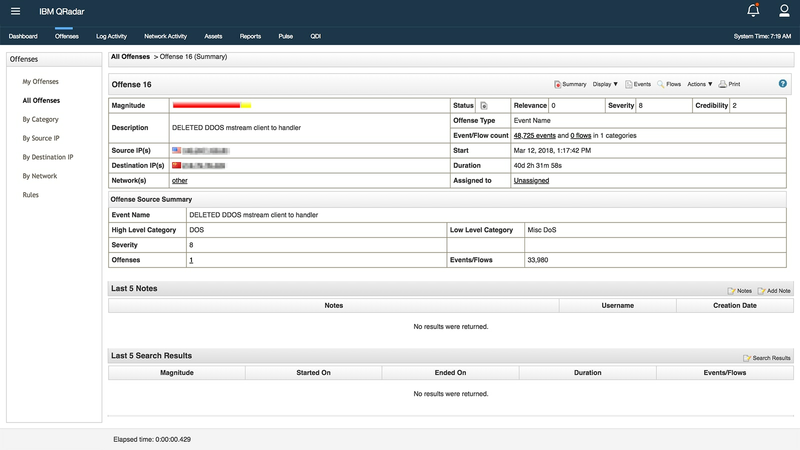 QRadar SIEM is available on premises and in a cloud environment. 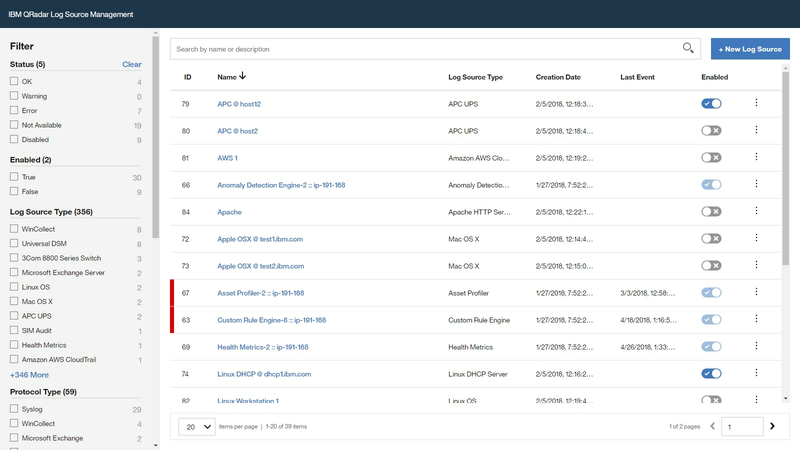 Gain centralized insight into logs, flow and events across on-premises, SaaS and IaaS environments. 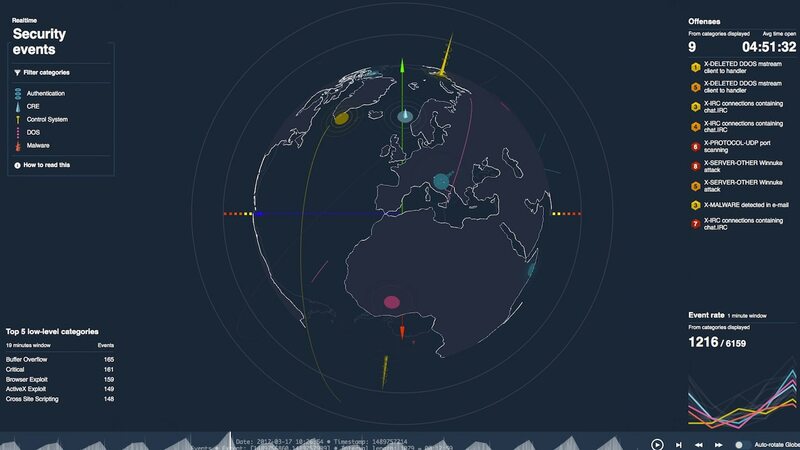 Centrally see all events related to a particular threat in one place to eliminate manual tracking processes and enable analysts to focus on investigation and response. 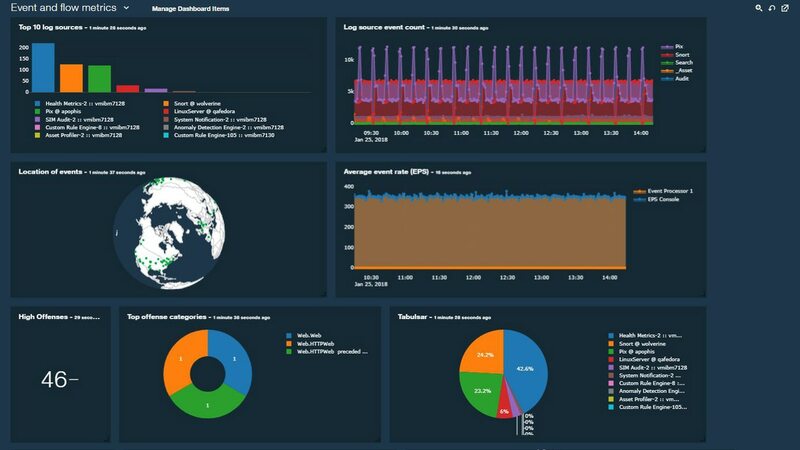 Leverage out-of-the-box analytics that automatically analyze logs and network flows to detect threats and generate prioritized alerts as attacks progress through the kill chain. Comply with internal organizational policies and external regulations by leveraging pre-built reports and templates.